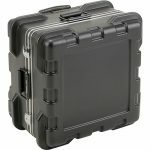 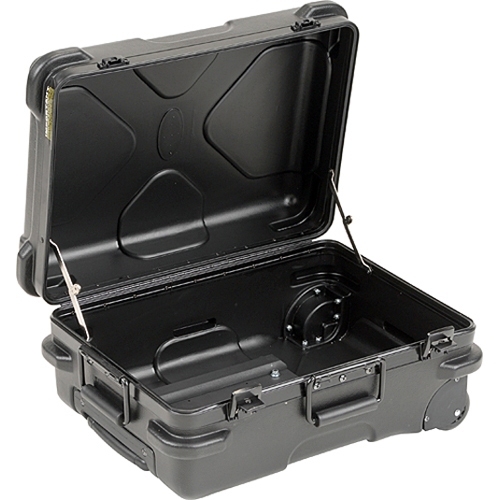 L: 19.00" W: 13.38" H: 8.63"
L: 19.38" W: 14.00" H: 10.00"
L: 19.00" W: 16.00" H: 10.00"
The case features telescoping, retractable pull-handle convenience combined with maximum strength and durability. 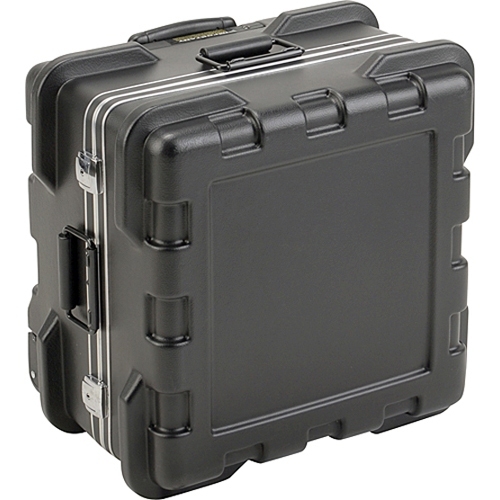 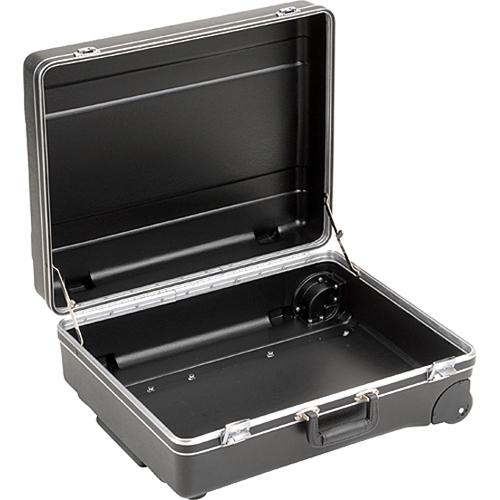 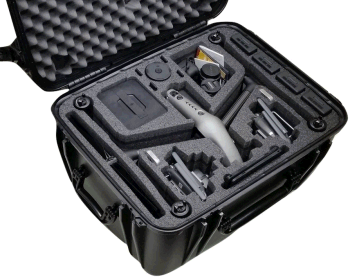 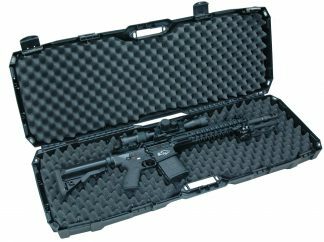 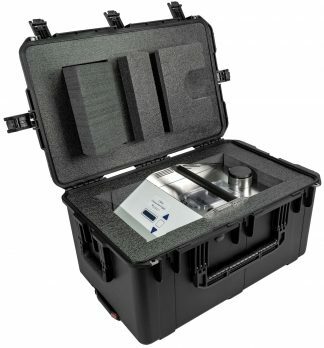 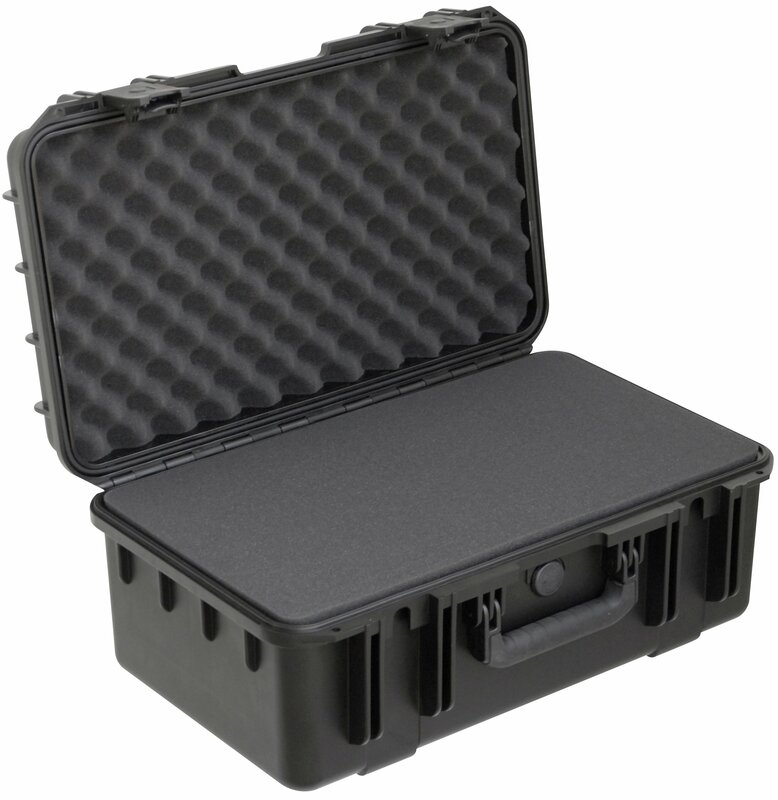 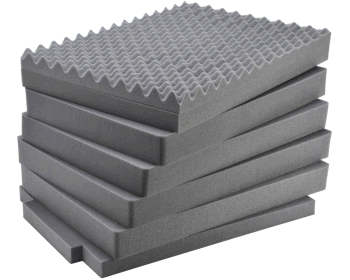 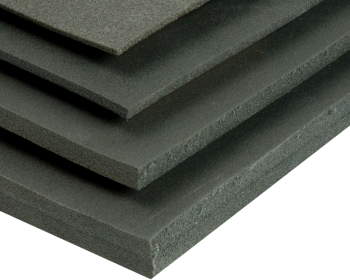 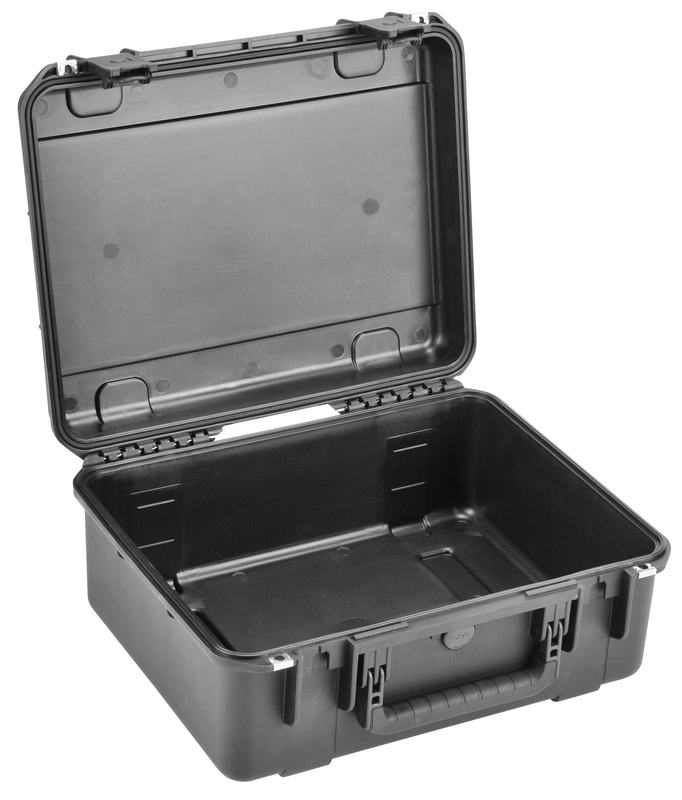 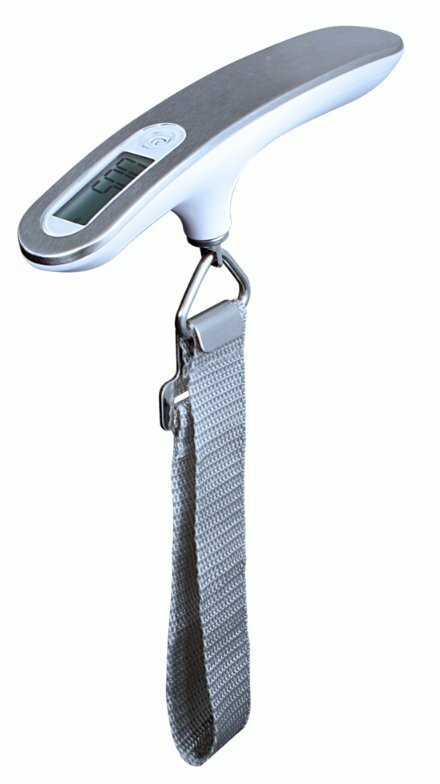 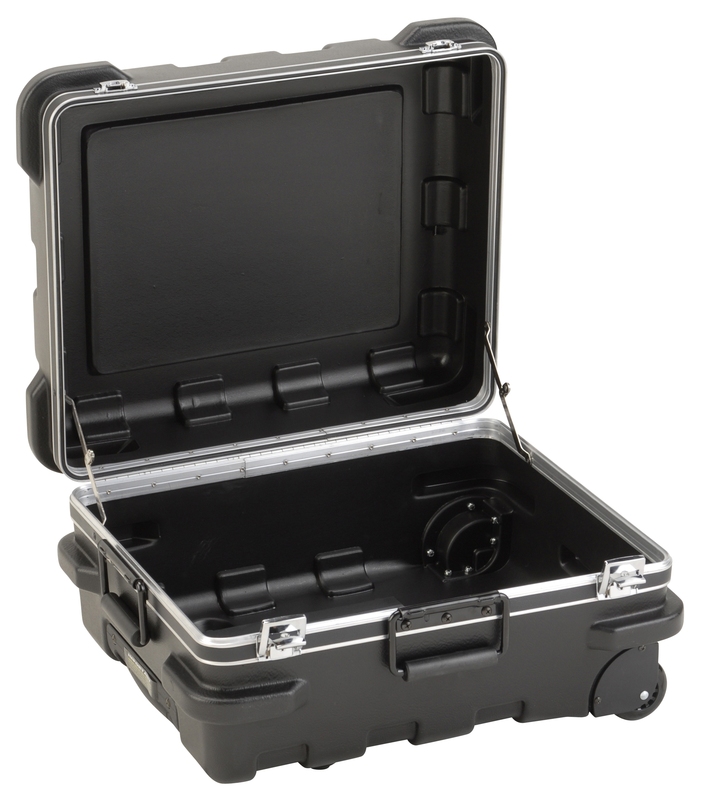 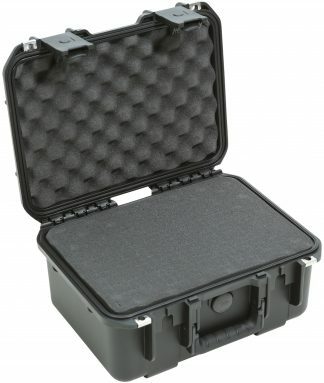 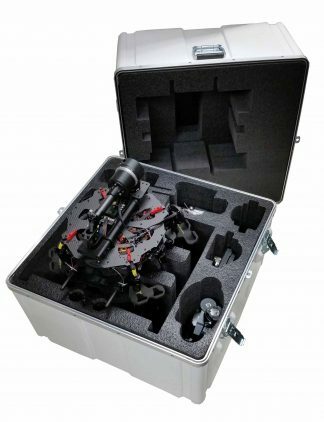 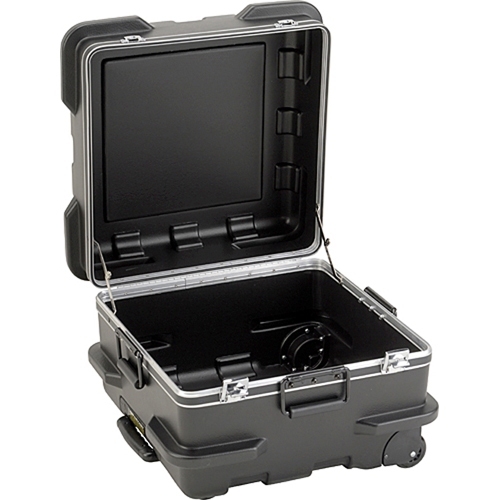 With a lifetime guarantee the case set the industry standard for shipping and durability. 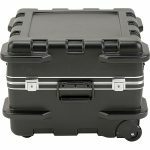 Molded of high density polyethylene with designed-in “roller-blade” style wheels the MR Series is meant for the most demanding of environments. 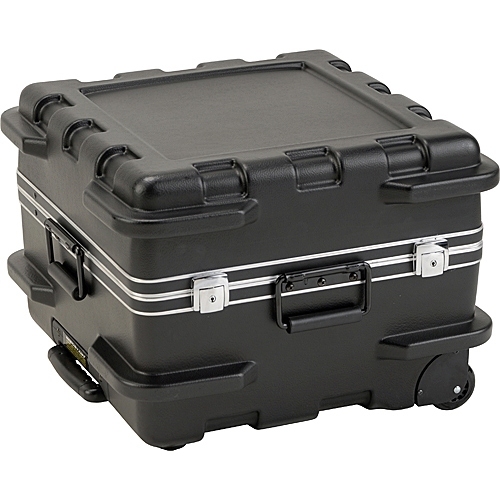 Molded-in bumpers defend the from impact damage and protect the hardware including the handles and latches. 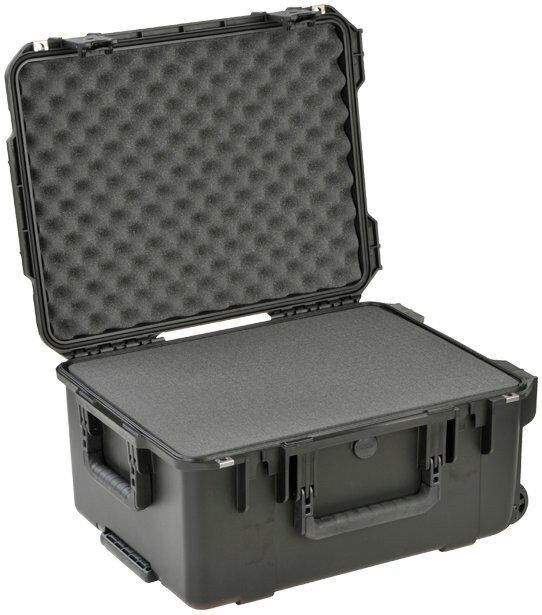 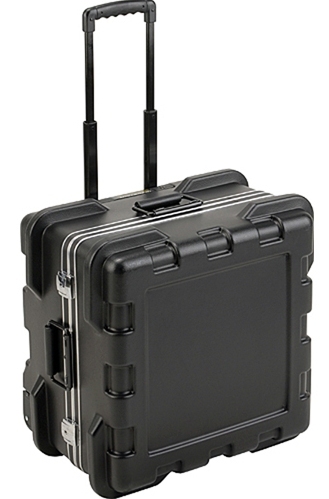 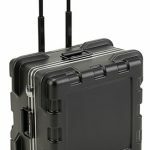 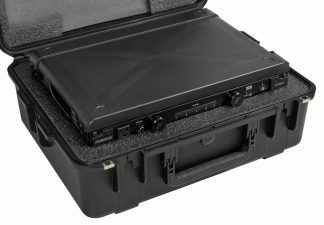 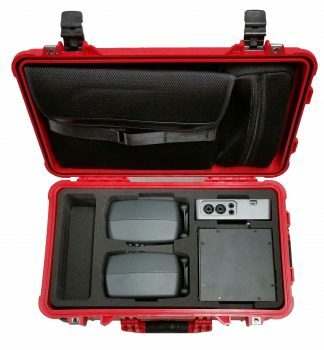 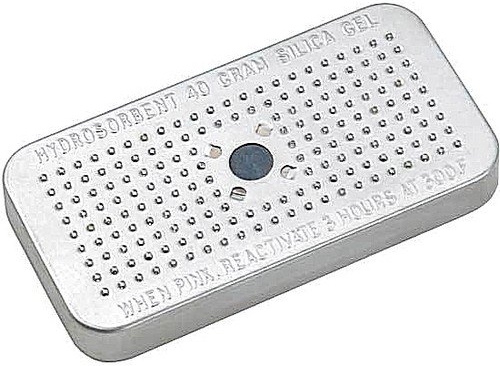 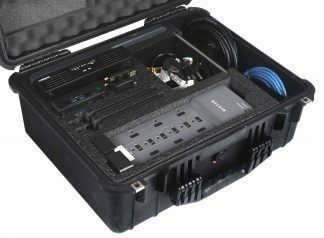 All MR Cases are ATA approved and can be shipped. 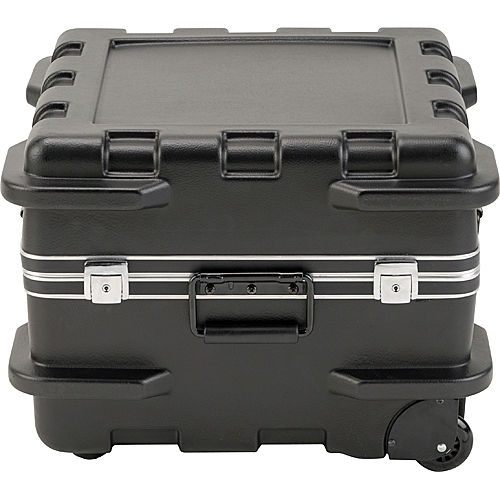 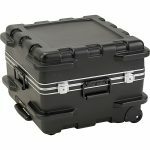 Also like all SKB cases it comes with a lifetime guarantee of excellence.